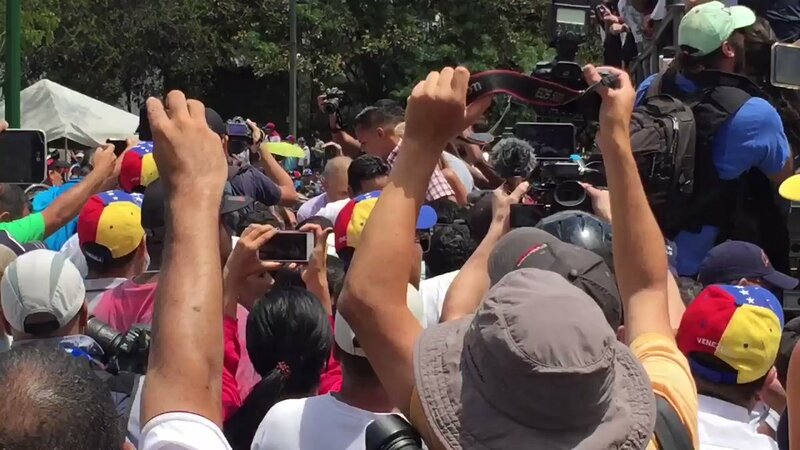 US "congratulates Interim President Juan Guaido on his successful diplomatic efforts in the region and safe return to Venezuela," says @SecPompeo in statement. 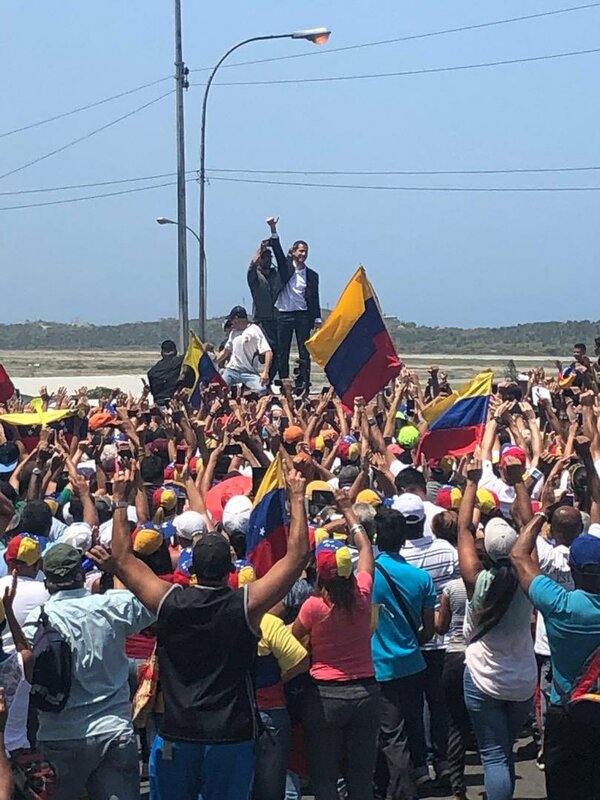 John Bolton: "President Guaido returned safely to Venezuela today to continue his strong drive for a democratic future for the people of his country.The United States fully supports Guaidó and the National Assembly. 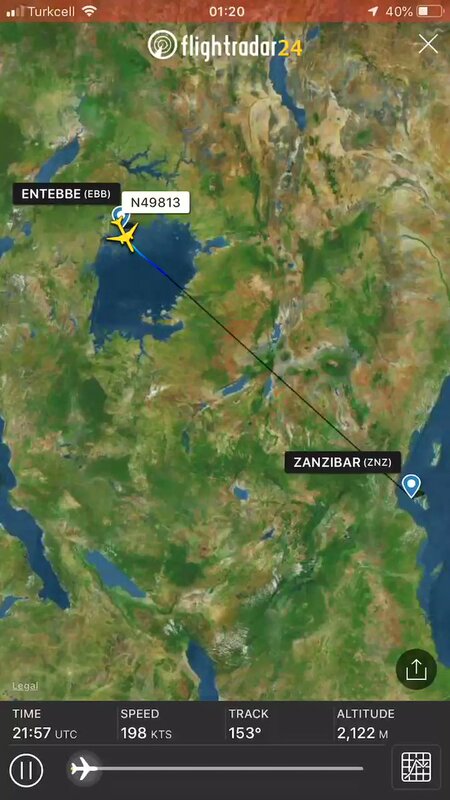 Its security must be guaranteed.The world is watching" . 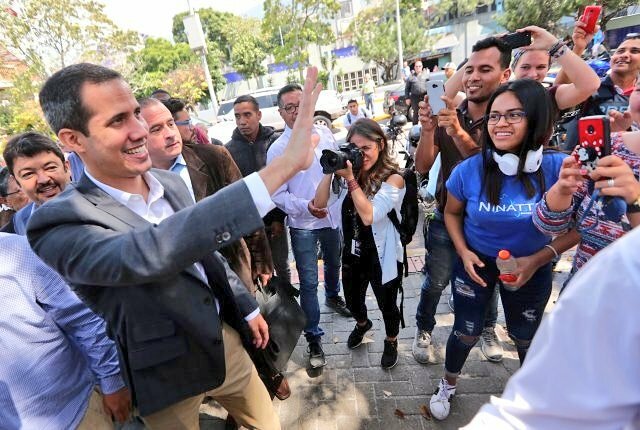 Acting President @jguaido arrives at his residence in Santa Fe, after participating in an event at Alfredo Sadel Plaza. 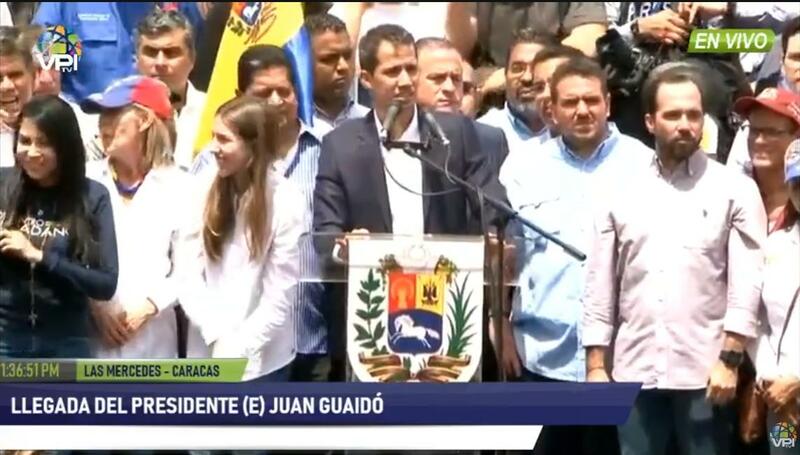 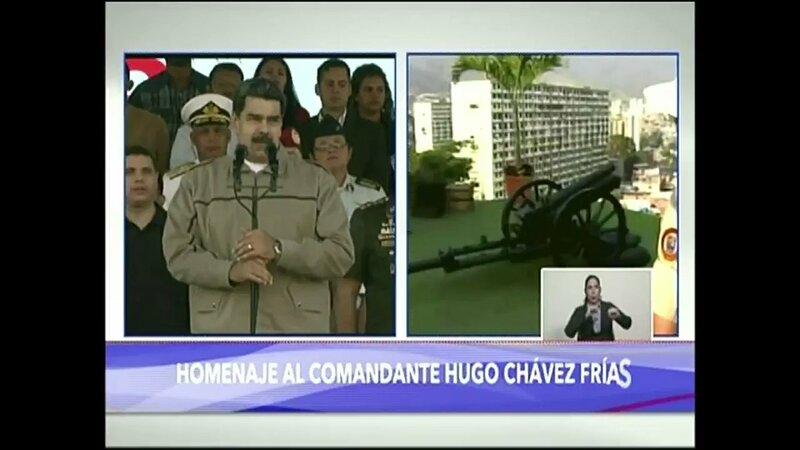 Acting President of Venezuela @jguaido "I want to thank and send a round of applause to the President of Colombia, Brazil, Paraguay, Ecuador, Panama, Chile, Peru, Honduras, because they are supporting this fight". 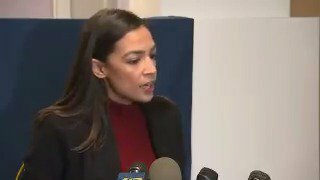 [email protected]: We know the risks that we face and that does not stop us. 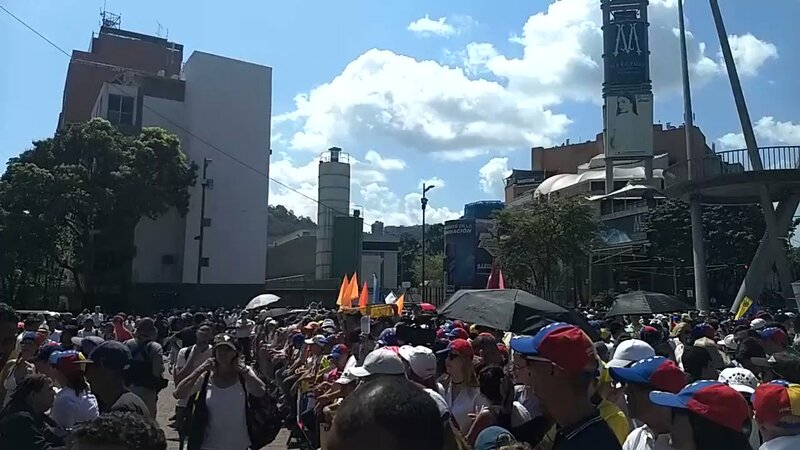 We continue on the street. 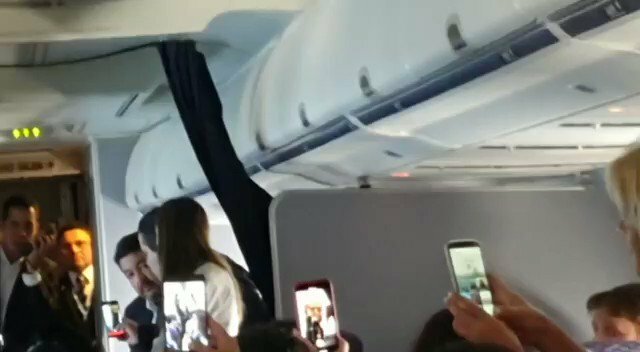 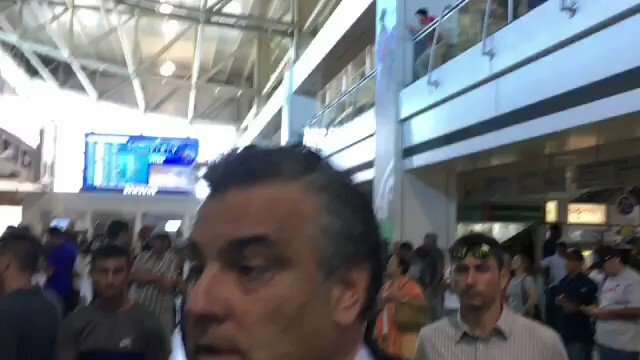 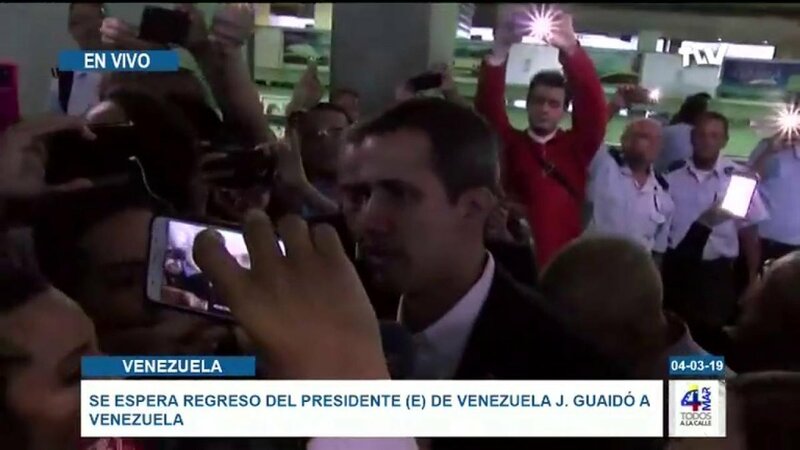 Acting President @jguaido arrives in Venezuela through Simón Bolívar Airport in Maiquetía. 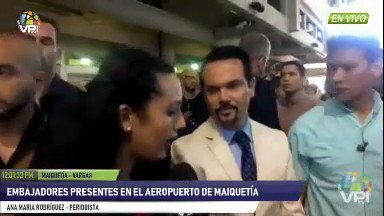 The group of 12 diplomatic representatives gathered at the Maiquetía International Airport to receive @jguaido: Argentina, Brazil, Canada, Chile, Peru, U.S., Germany, Spain, France, the Netherlands, Portugal and Romania. 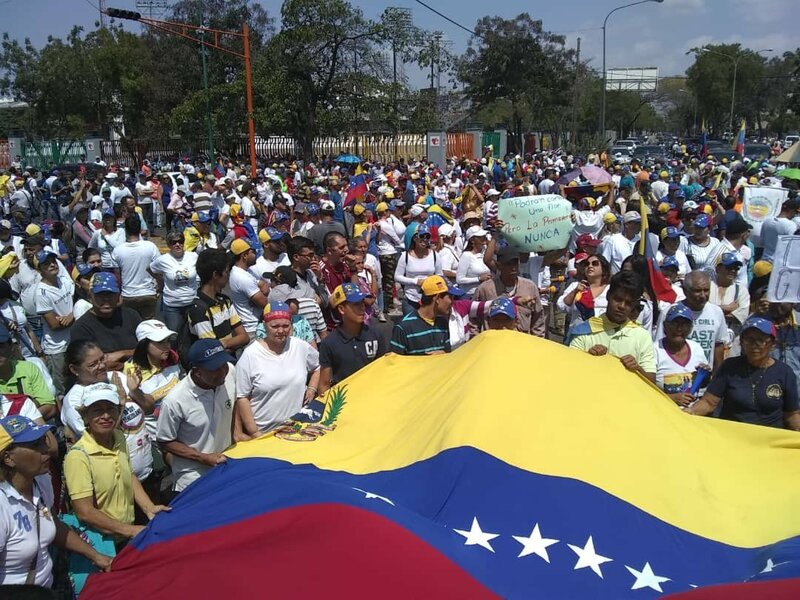 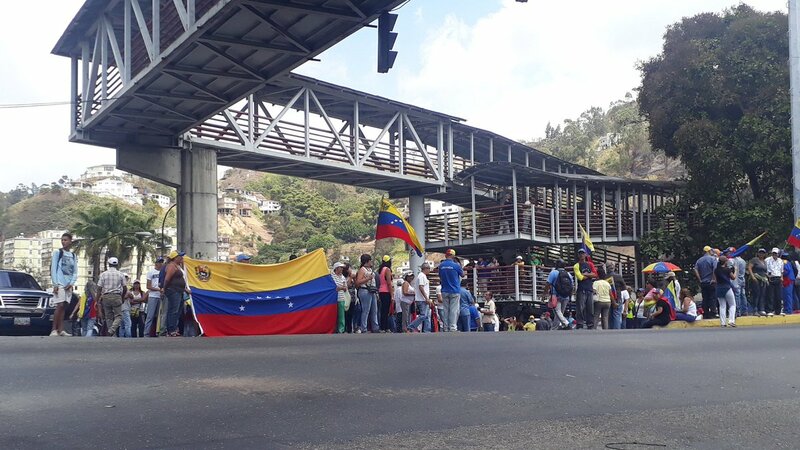 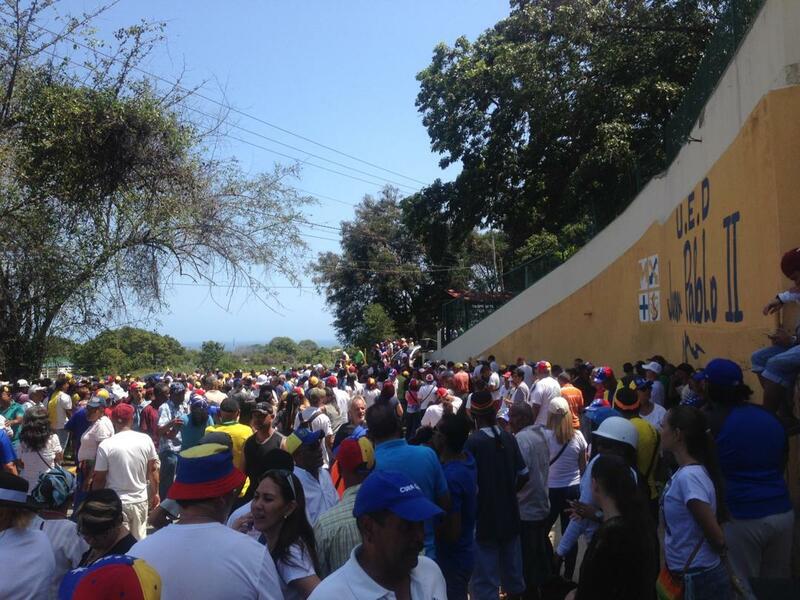 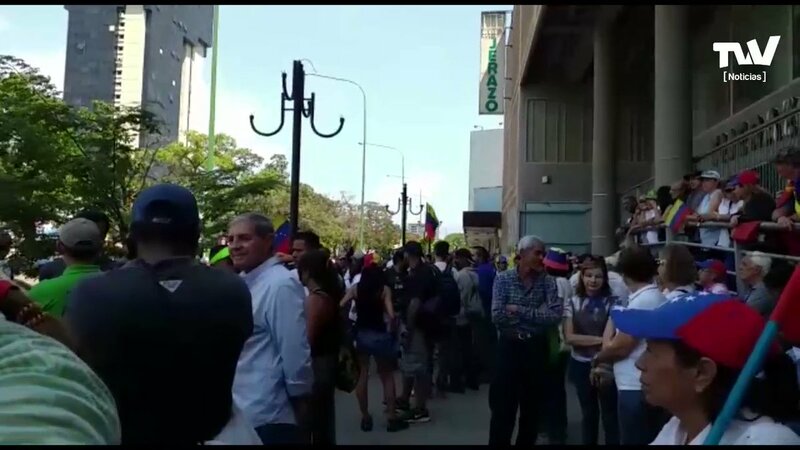 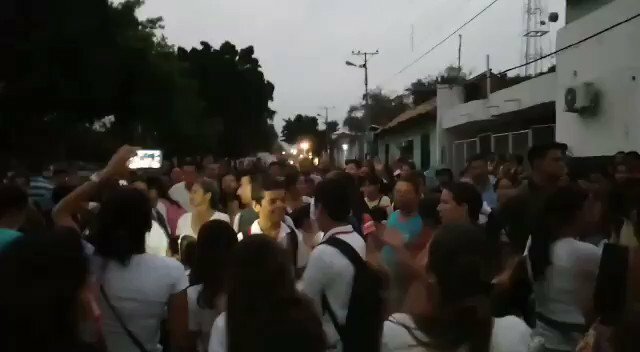 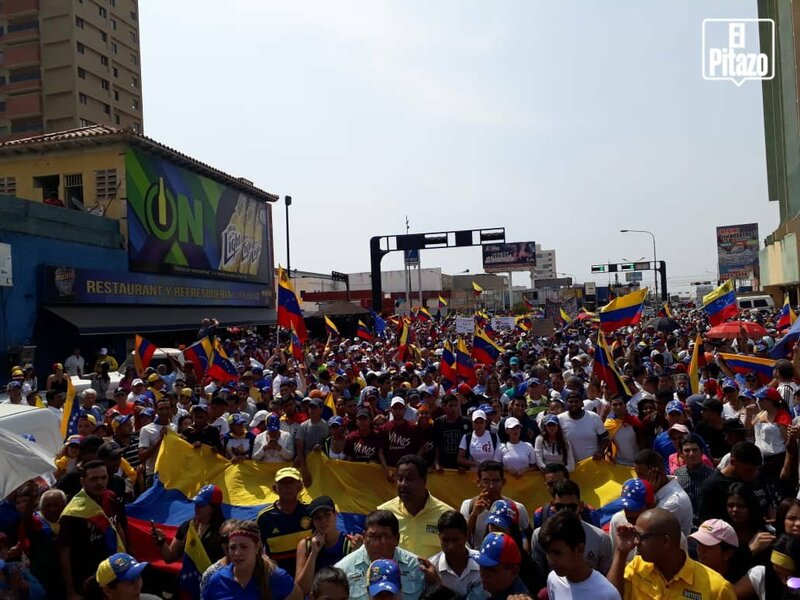 Citizens in Vargas again overflowed the streets in rejection of Maduro. 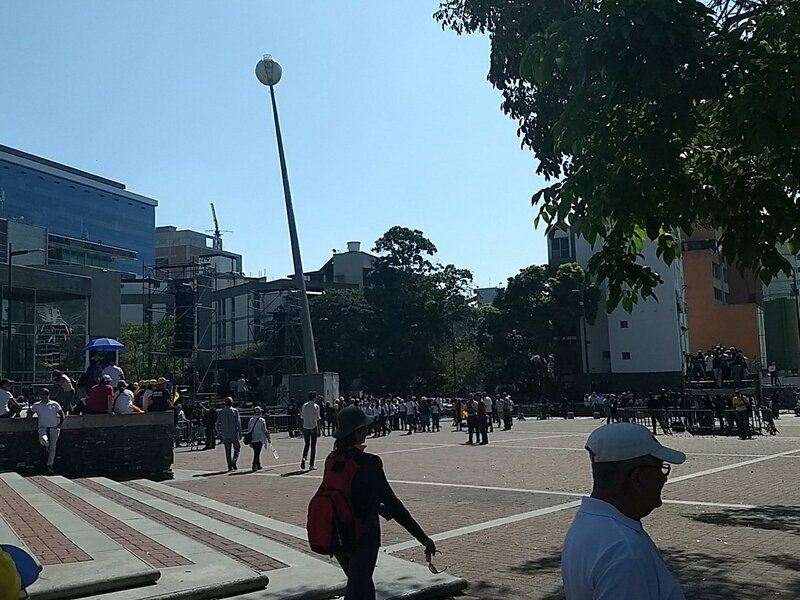 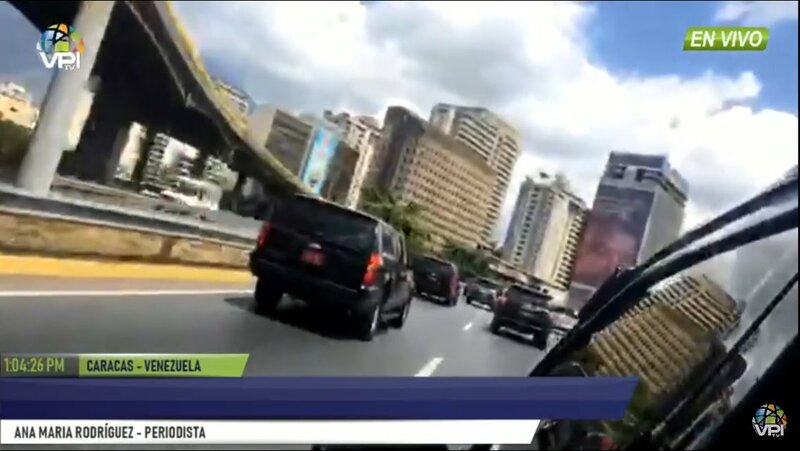 This is the avenue Bolivar, of Valencia, one of the starting points of the opposition mobilization called by the president in charge Juan Guaidó. 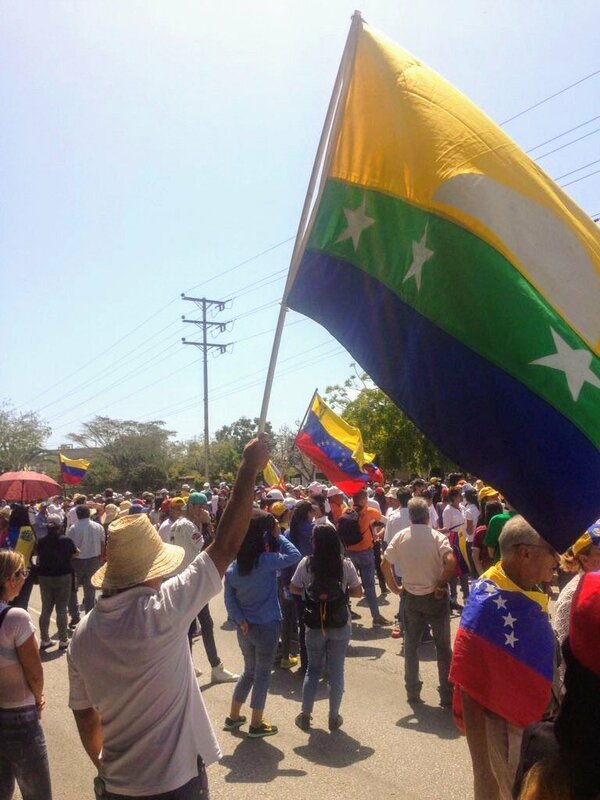 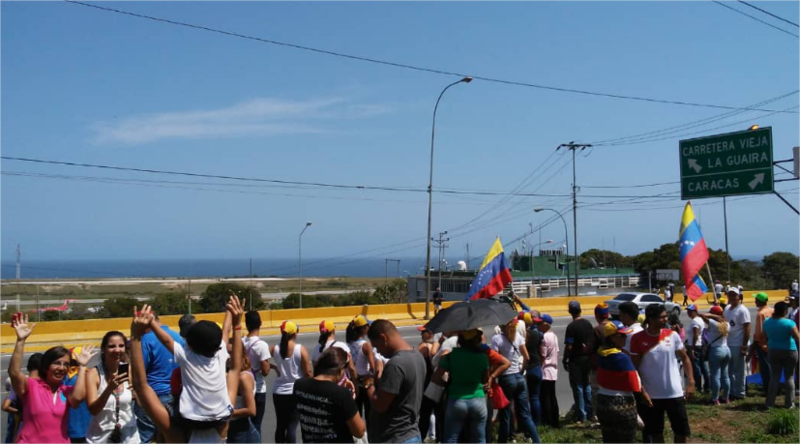 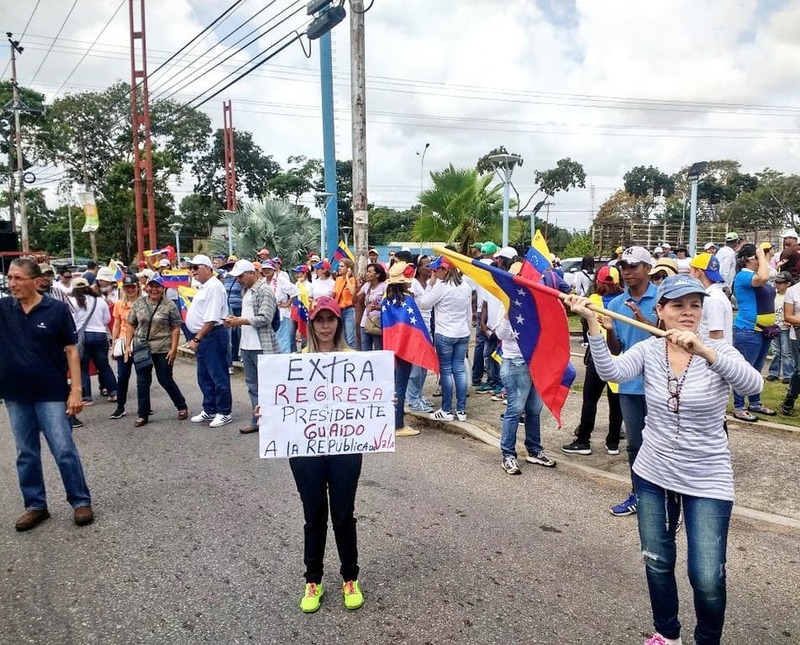 Zulia: Start the march in Maracaibo, protesters demand to "Cessation of usurpation, transitional government and free elections"
Nueva Esparta in the streets awaiting the return of Guaidó. 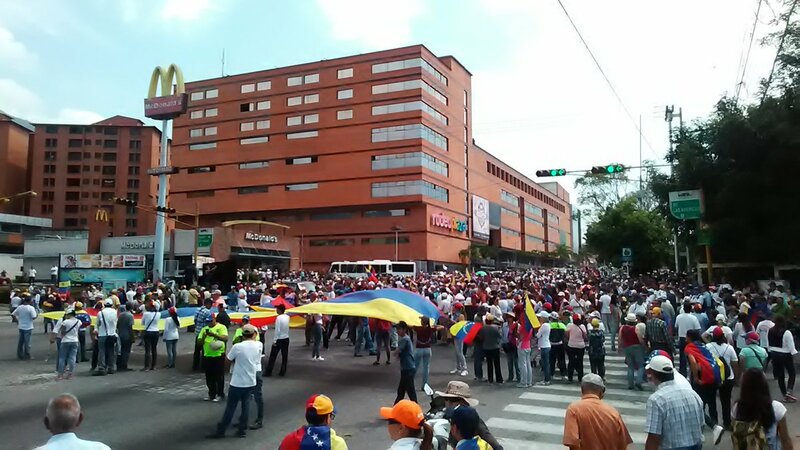 Mérida began its rally at Av. 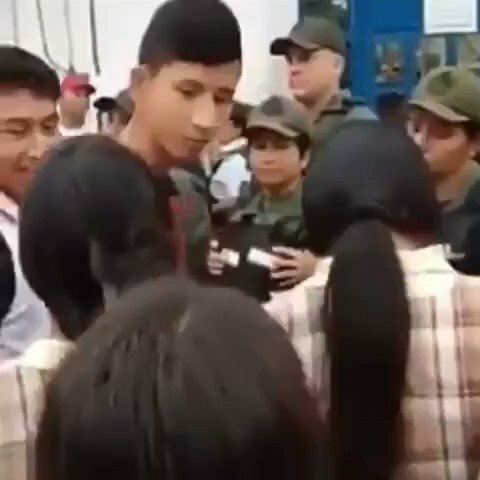 Las Américas. 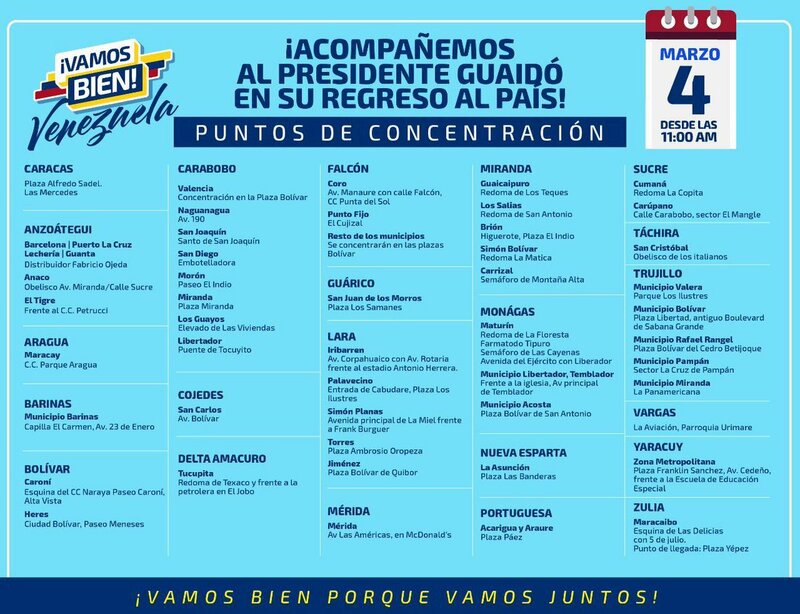 Also rallies in capitals of 22 remaining municipalities. 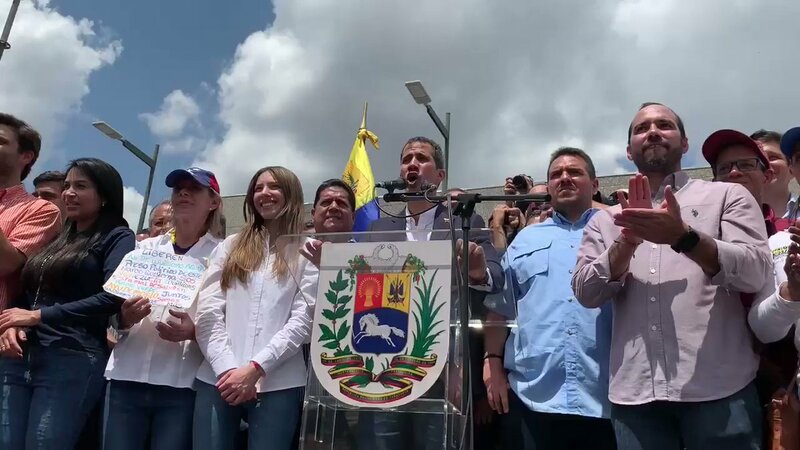 Canada and other members of the Lima Group hope that @jguaido, interim president of Venezuela, will be allowed to return to Venezuela without an obstacle or threat to his personal well-being, as well as that of his family and colleagues. 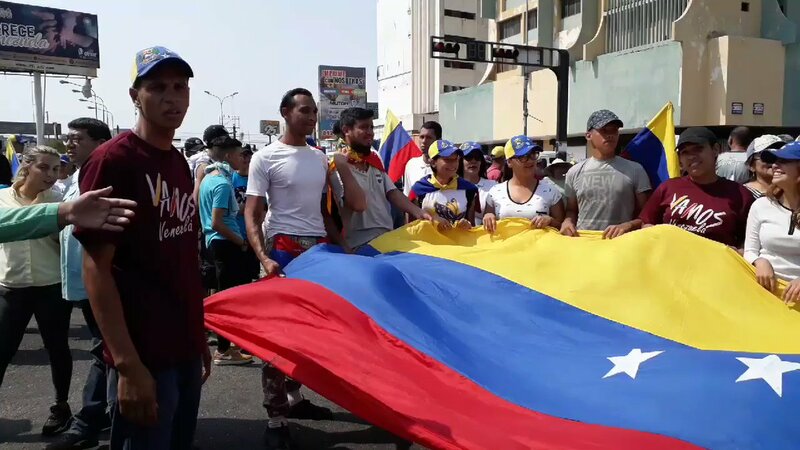 Young people rally in Maracaibo. 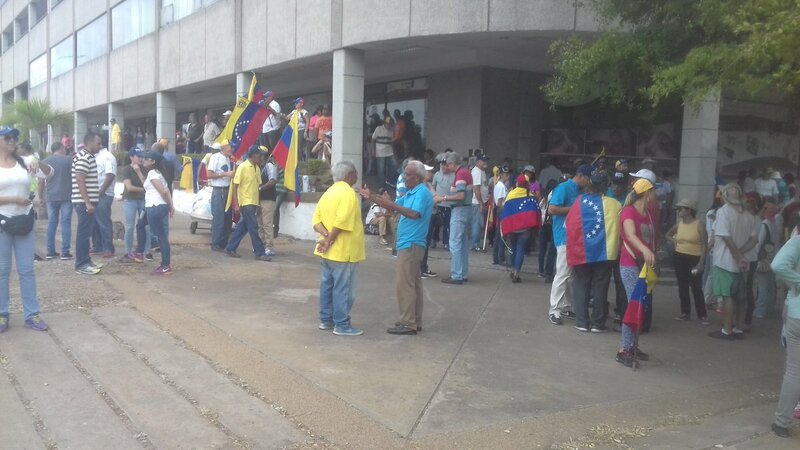 This is the Plaza Alfredo Sadel de Las Mercedes at 10:15. 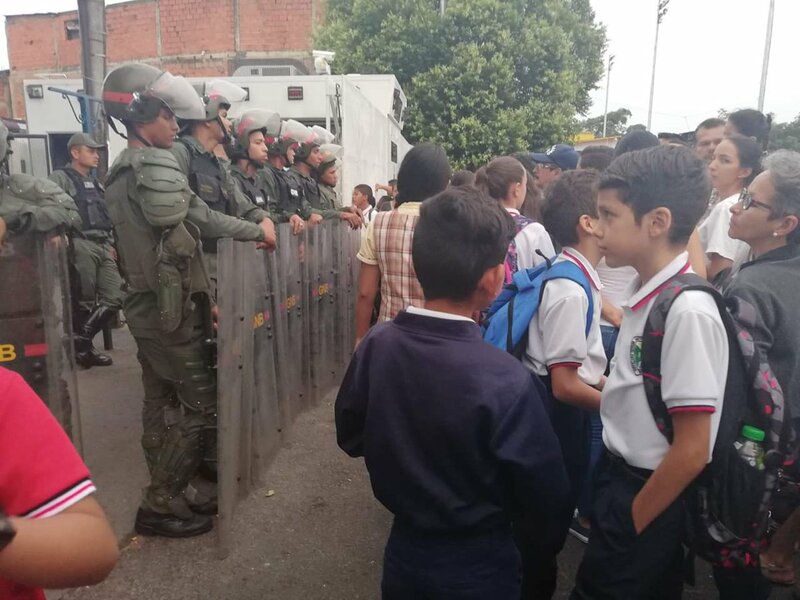 Today Monday, March 4, there is a strong presence of SEBIN, PNB state security forces. 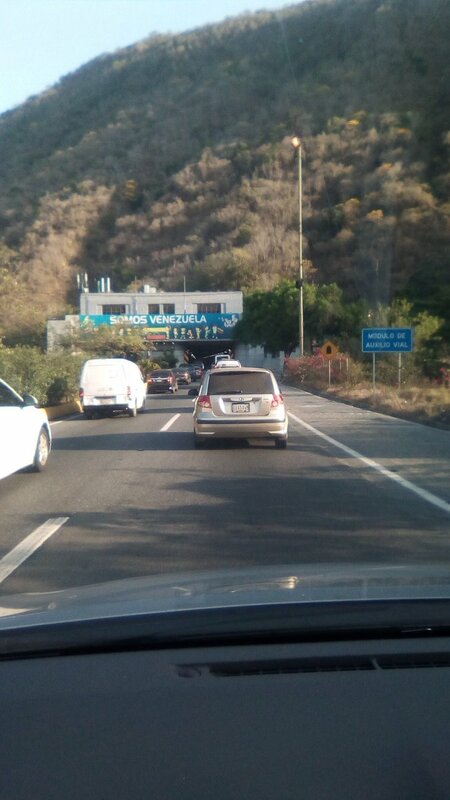 On the highway Caracas - La Guaira. 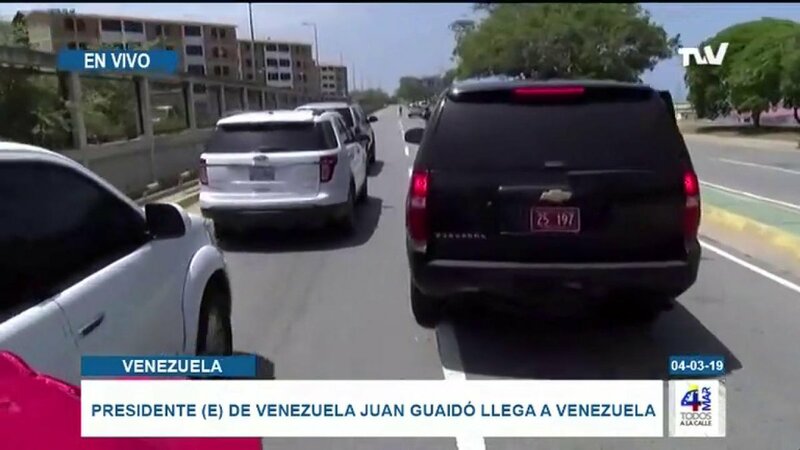 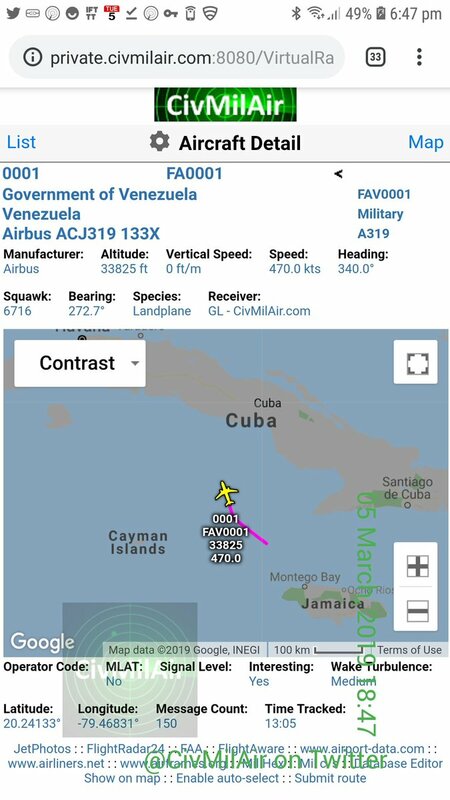 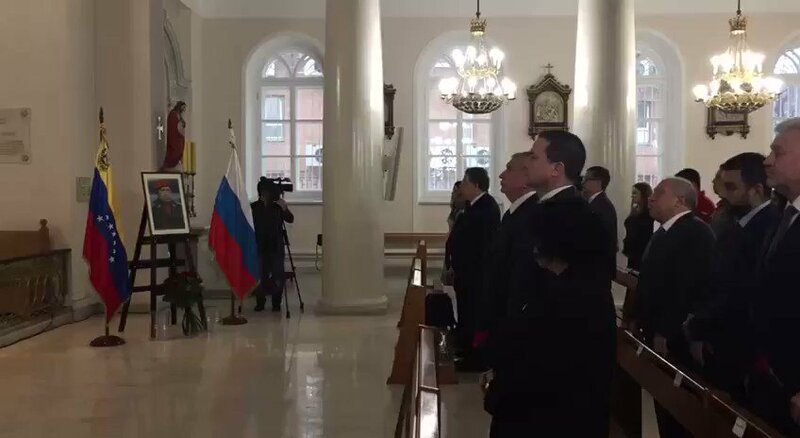 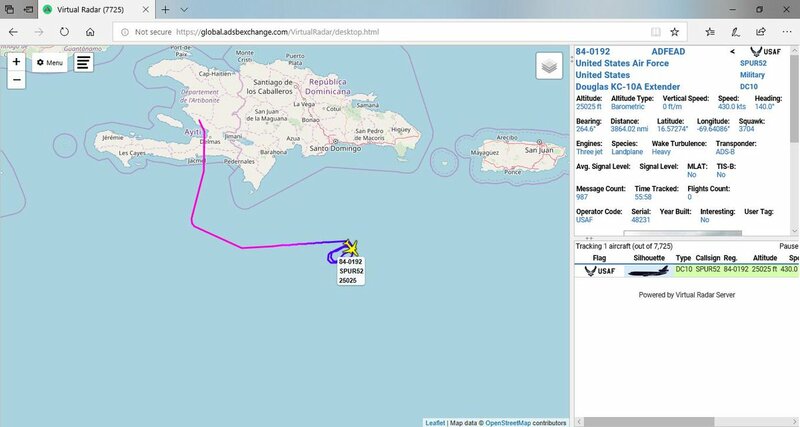 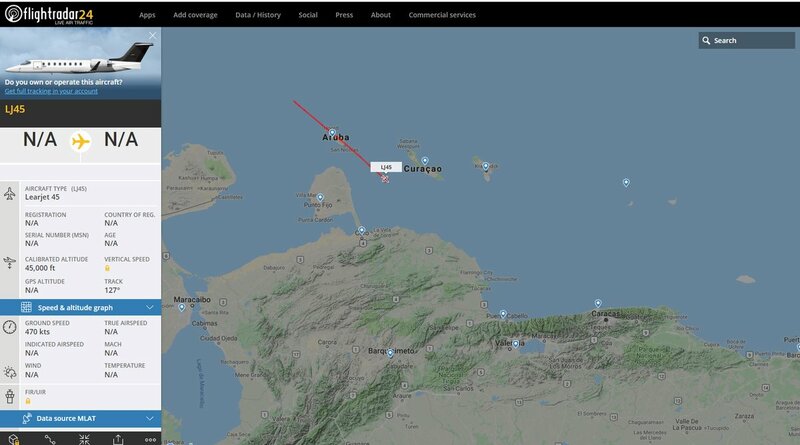 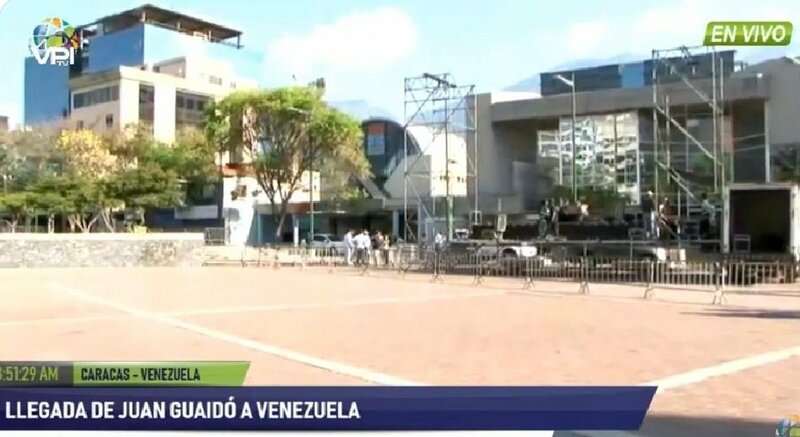 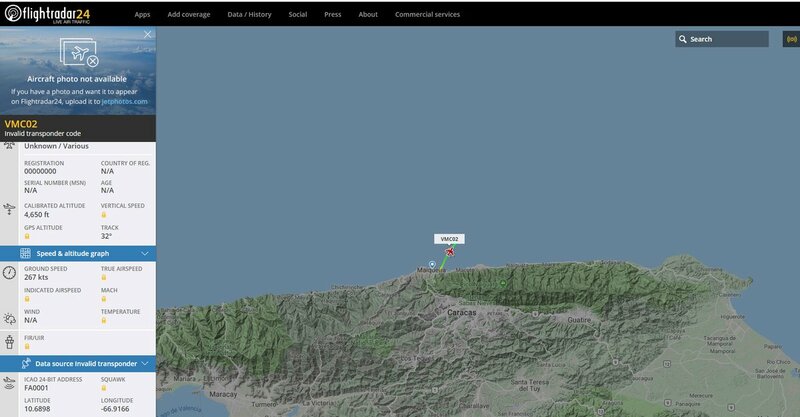 It is assumed that this presence is due to the arrival of Guaido today. 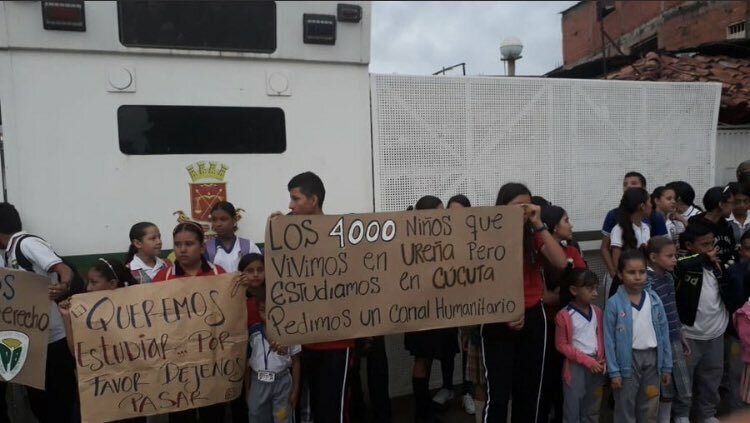 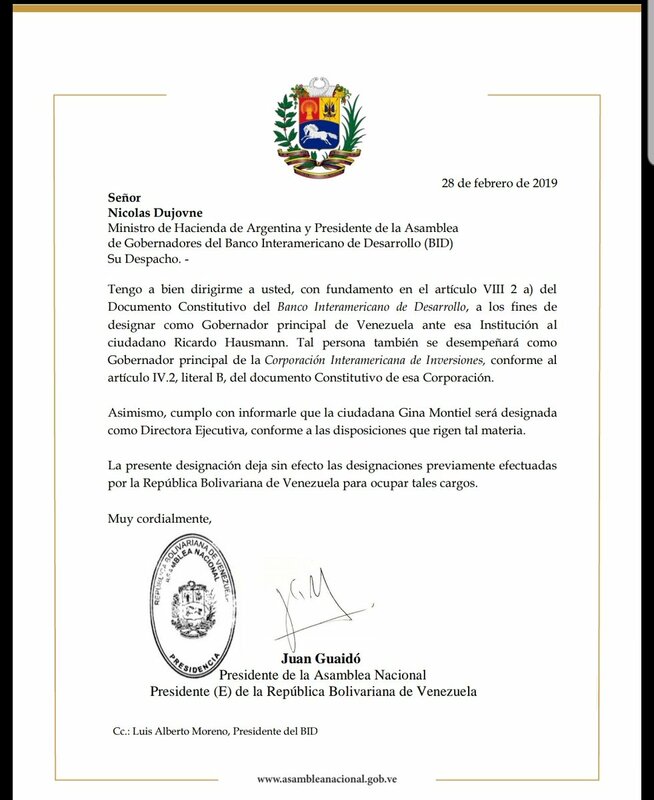 The intelligence of the government of Bogota keeps alert on a possible attack against the president Iván Duque. 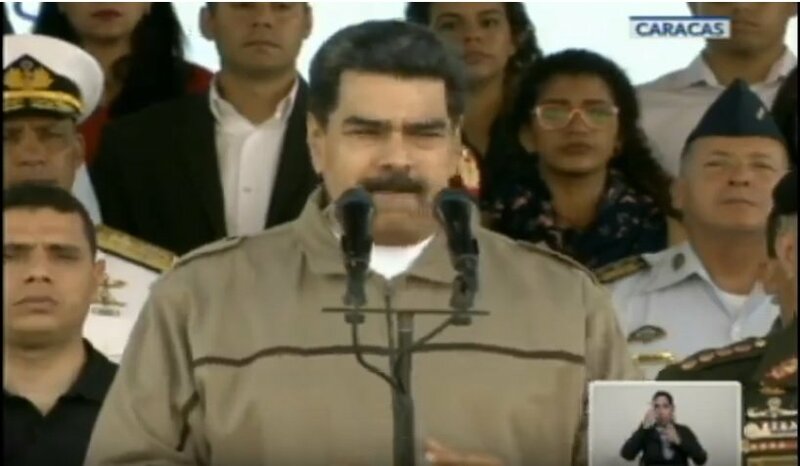 Colombian intelligence gave an account of the plans of undercover agents in the country, amid fears about the presence of infiltrators among the more than 700 Maduro deserters. 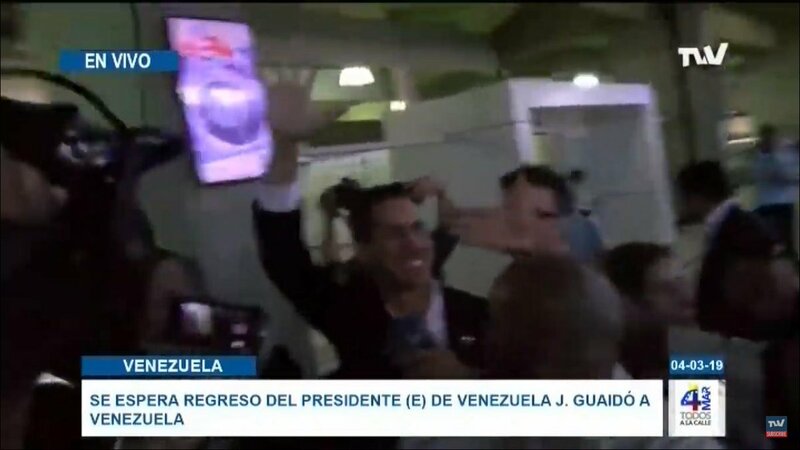 John Bolton:Venezuelan Interim President Juan Guaido has announced his planned return to Venezuela. 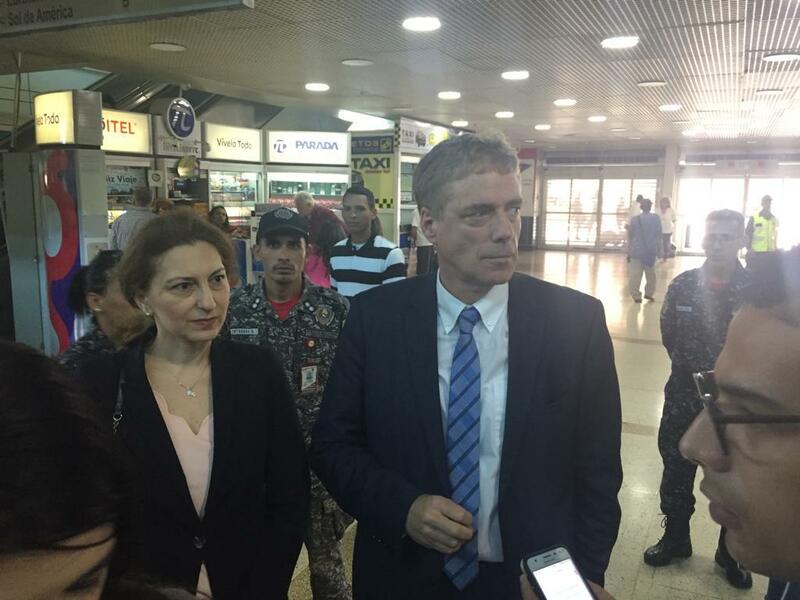 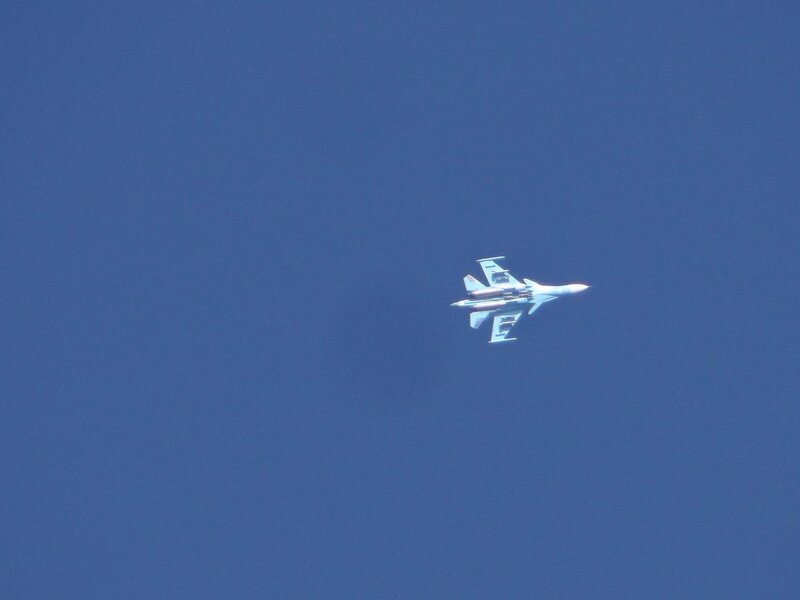 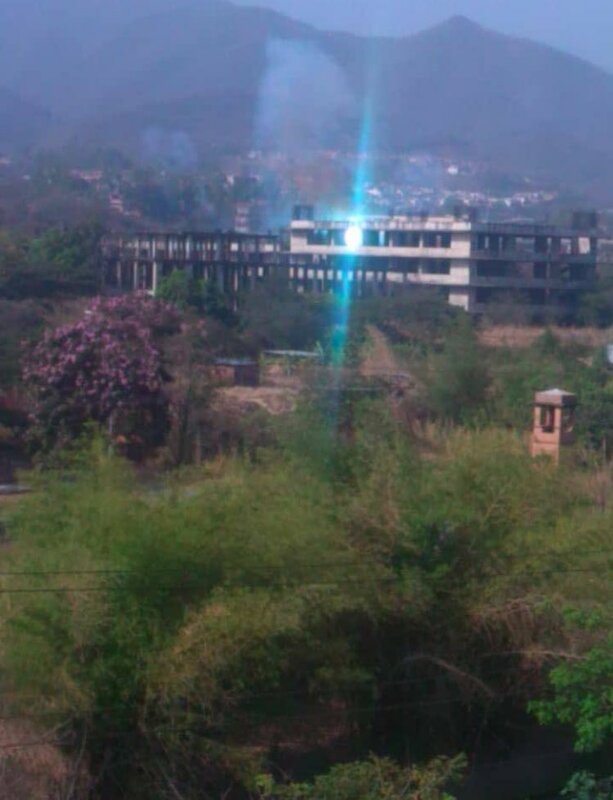 Any threats or acts against his safe return will be met with a strong and significant response from the United States and the international community. 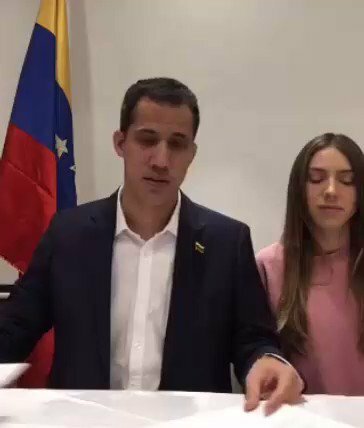 Acting President @jguaido speaks to Venezuelans via Periscope, Instagram LIVE and Facebook.